After a thrilling run, the University of the Fraser Valley women’s basketball team’s playoff bandwagon finally ran out of gas on Saturday afternoon in Saskatoon, as the Cascades dropped a 78-69 decision to the reigning national champion Saskatchewan Huskies. But on Saturday, the Huskies stretched a one-point halftime lead to double digits in the third quarter, and had an answer for every UFV surge down the stretch. Saskatchewan will host the Canada West Final Four, while the Cascades’ season is over. The Cascades were not just exhausted, they were a banged-up group heading into Game 3. Fourth-year forward Shayna Litman was involved in a collision in the dying moments of Game 2 was taken to the hospital immediately post-game with back spasms. She didn’t get back to the team hotel until 3:30 a.m., but was able to loosen things up enough to play on Saturday and gave the Cascades nine points and four rebounds in 31 minutes. Huskies point guard Sabine Dukate opened the game with back-to-back three-pointers, but the Cascades got a pair of triples from Syd Williams in the first quarter and were within striking distance at the end of the frame, down 22-18. 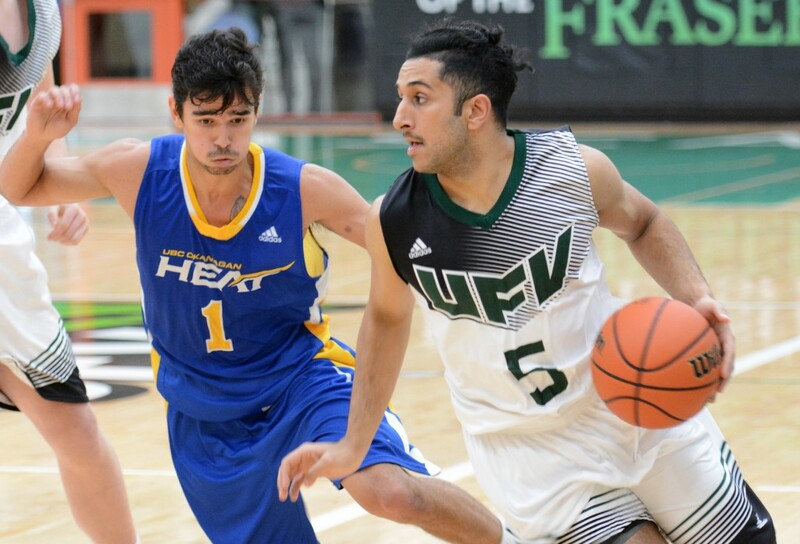 The hosts pulled ahead by as many as eight points in the second, but UFV responded with a 12-3 run and were within 33-32 at halftime. The Huskies surged ahead by nine points in the third quarter, but back-to-back triples from rookies Amanda Thompson and Victoria Jacobse cut the deficit to 55-52 late in the frame. Sask’s Megan Ahlstrom answered with five quick points in the final minute to push the advantage back to 60-52 heading to the fourth, and the closest the Cascades got from that juncture was four points. A pair of Kayli Sartori free throws cut the margin to 62-58 with 5:42 left in regulation, but a 10-2 Huskies run sealed the result. Taylor Claggett had a huge game for the Cascades, going 13-for-16 from the free throw line en route to 19 points to go with nine rebounds. Williams finished with 11 points, while Sartori registered 10 points, six assists and five rebounds. Sask’s Dukate and Summer Masikewich tied Claggett for game-high scoring honours with 19 points, and Ahlstrom finished with 18 points. Saturday’s result marked the end of Sartori’s distinguished Cascades career, and Litman is likely to hang up her hightops as well – she’s set to complete her degree over the summer. The Douglas Royals authored a stunning comeback at the expense of the University of the Fraser Valley men’s volleyball team on Saturday, claiming the PACWEST bronze medal in a wild five-set match at Vancouver Island University in Nanaimo. 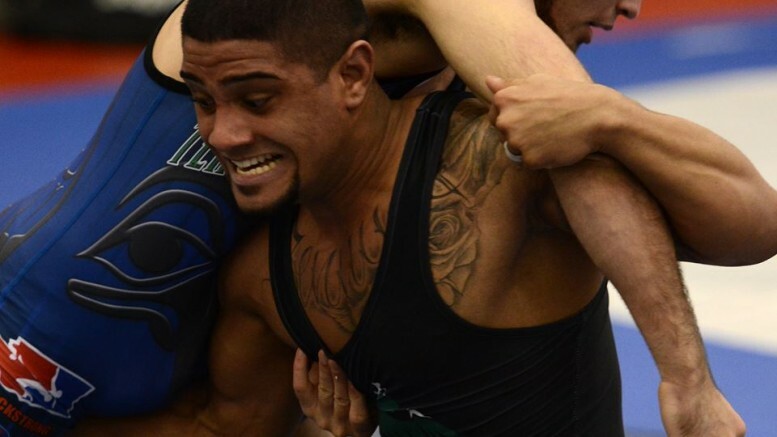 The Cascades – seeded second in the conference and ranked No. 7 in the nation – were coming off a four-set loss to the Camosun Chargers 24 hours earlier in the semifinals with a CCAA championship berth on the line. They started slowly in the bronze medal match, dropping the first set 25-18, but looked more like themselves in the second and third, prevailing by scores of 25-20 and 25-23, the latter set sealed by a massive Joel Kleingeltink kill. The fourth set was a back-and-forth struggle – UFV went on an early seven-point run behind Dan Tang’s serving to go up 7-2, and they led 14-9 and 18-14 at later junctures. The Royals responded with an 8-2 run to surge ahead 22-20, but the next four points belonged to the Cascades – the last two coming courtesy of middle Dayton Pagliericci, who got a block followed by a kill. That set up UFV with two match points, but Douglas put the ball away off the next UFV serve for a side out, and subsequently blocked Kleingeltink to tie it up 24-24. From there, they managed to claw out a 28-26 win to force a fifth set, where they led wire-to-wire and took it 15-8. To finish within a whisker of the podium was particularly tough to process in light of the Cascades’ stellar regular season, which saw them post a 17-7 record (with two losses via forfeit after a road trip to College of the Rockies was cancelled due to road conditions) and earn a first-round playoff bye. “That’s the toughest part for right now,” said Donen, whose program is waving goodbye to fifth-year all-star Kleingeltink. “It’s hard to understand how good of a year we had, based on the way we finished. But that’s the truth – we had a great regular season. 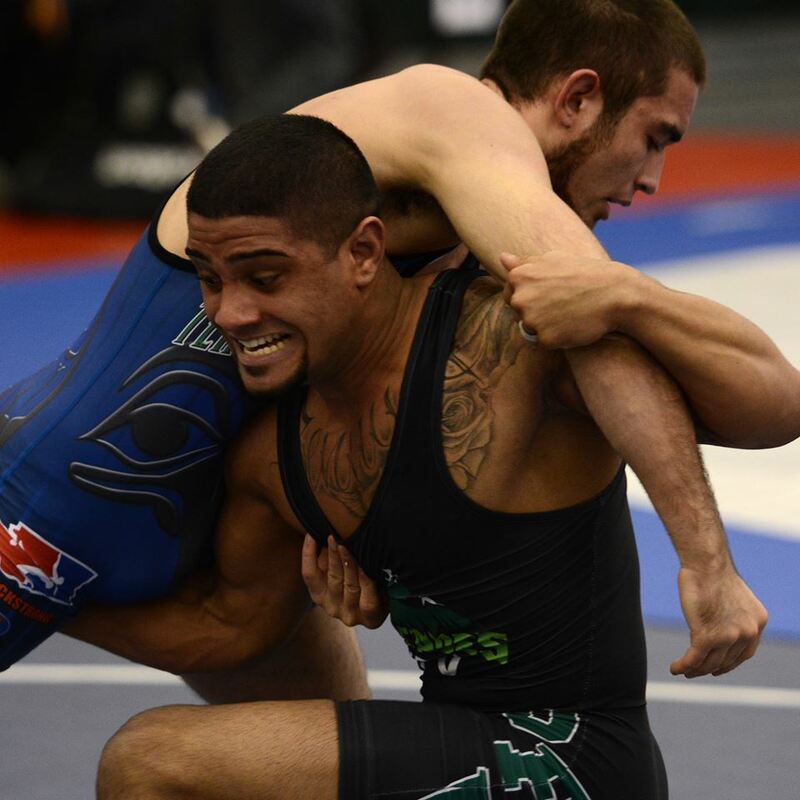 Be the first to comment on "UFV Sports Saturday – Wrestling Gold, Women’s Hoops Season is Over"